Youthful and abundant with tropical flavours. 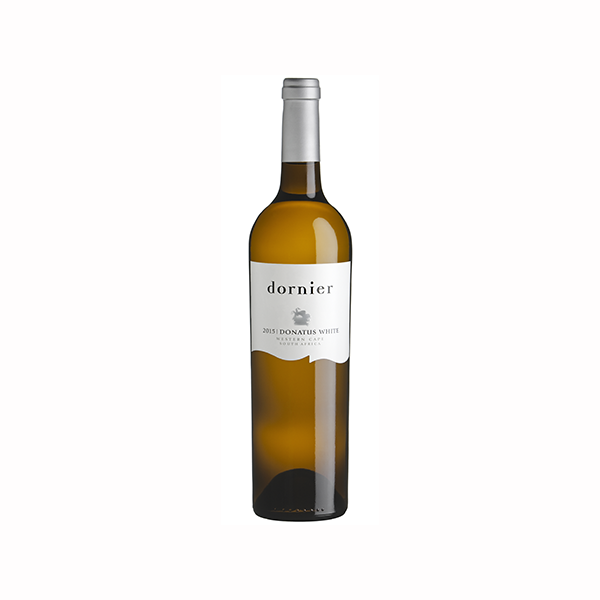 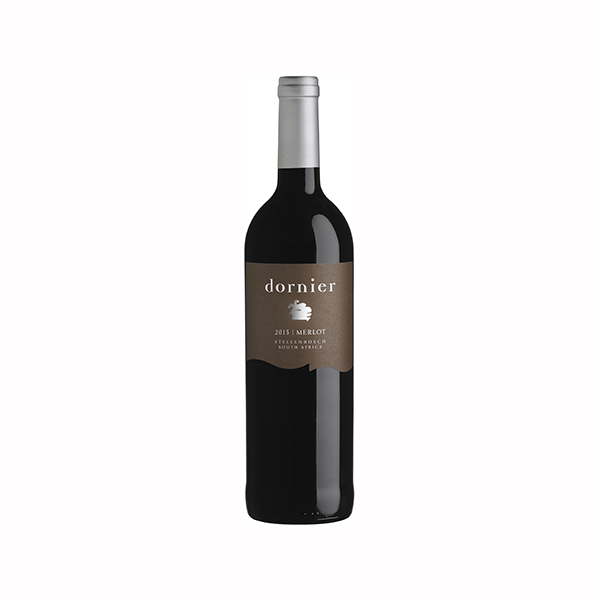 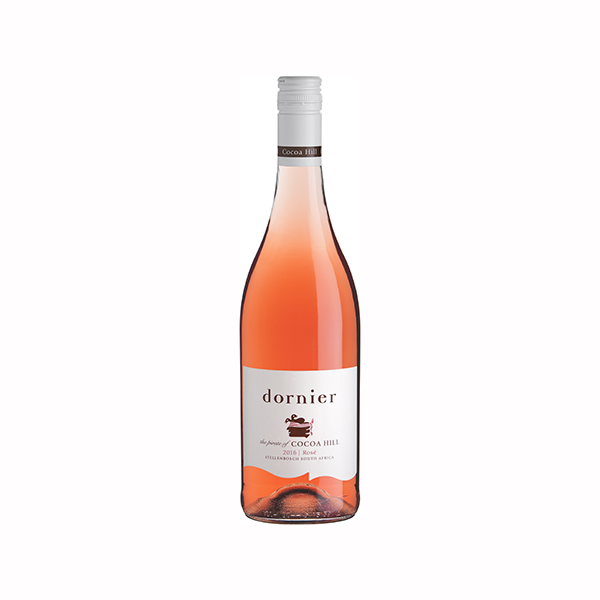 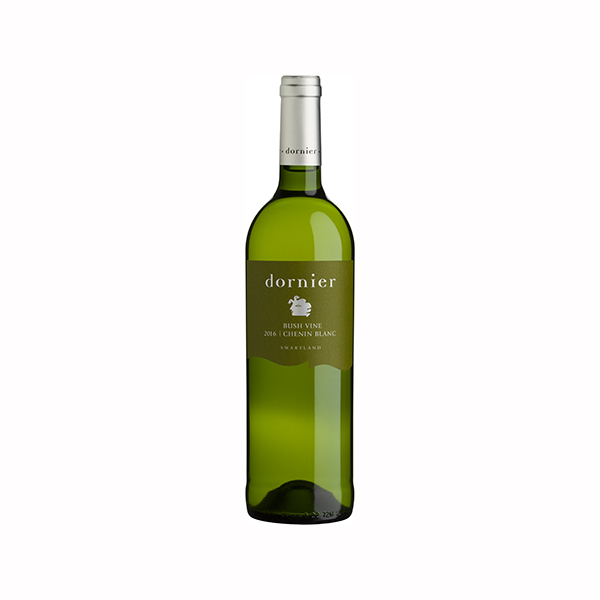 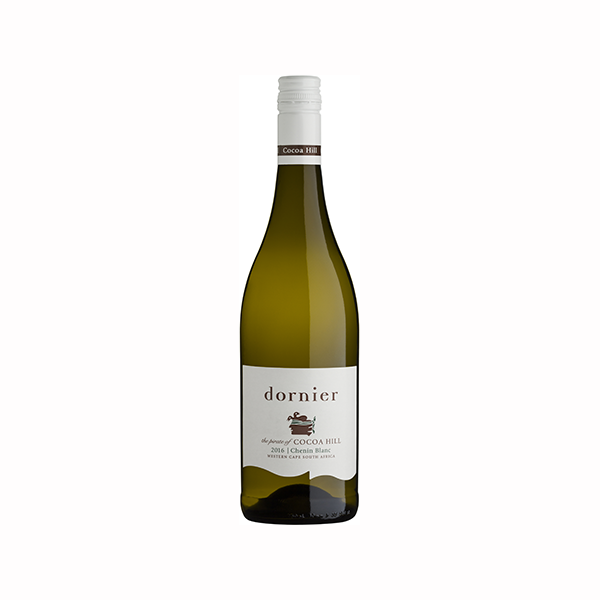 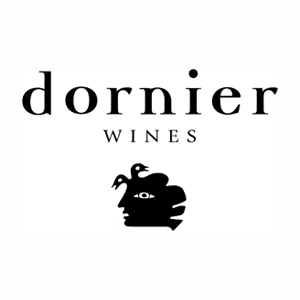 The palate is bright and clean, with flavours of pawpaw, grapefruit and lingering minerality. 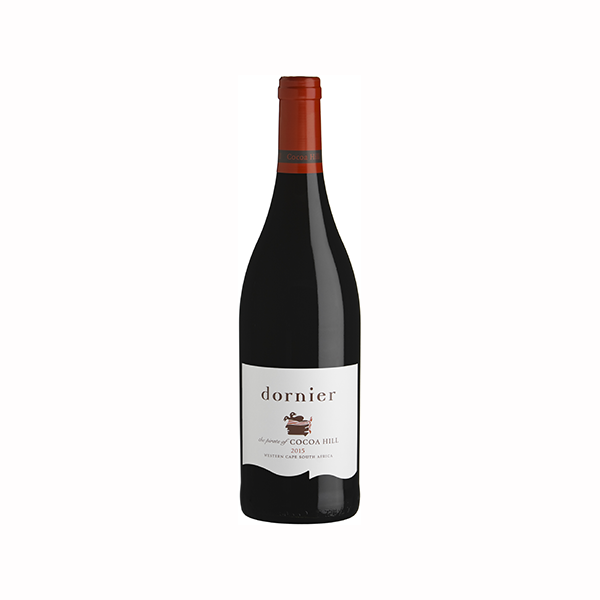 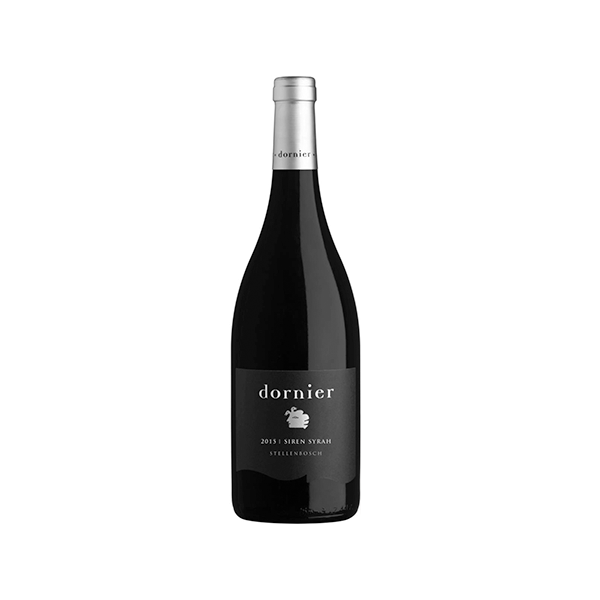 Bursting with flavours of blackcurrant, minerals and liquorice. A refined, delicate and elegant palate. 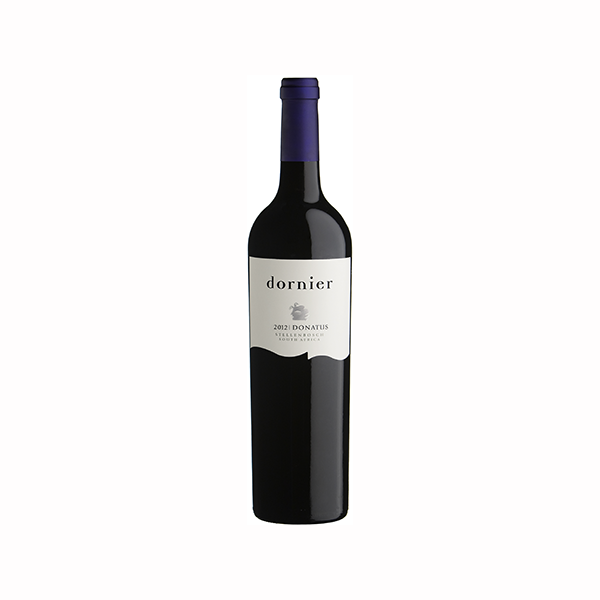 This wine will age beautifully.